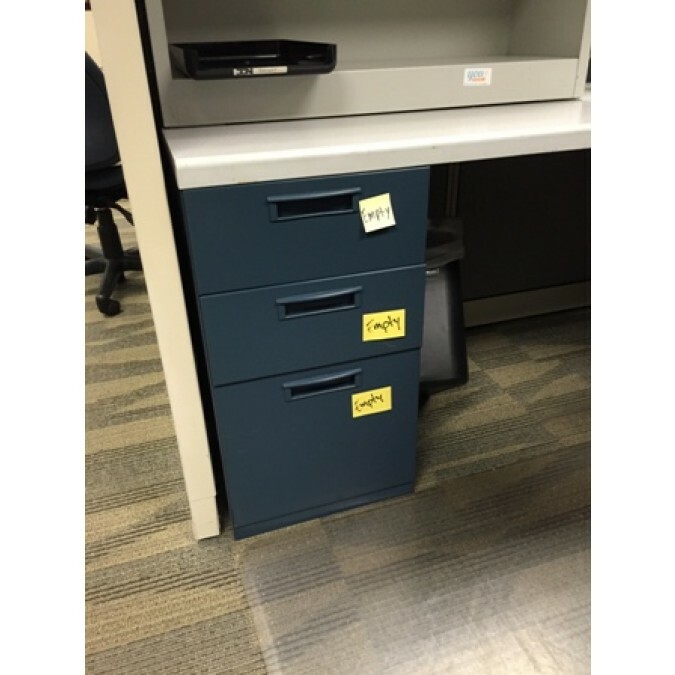 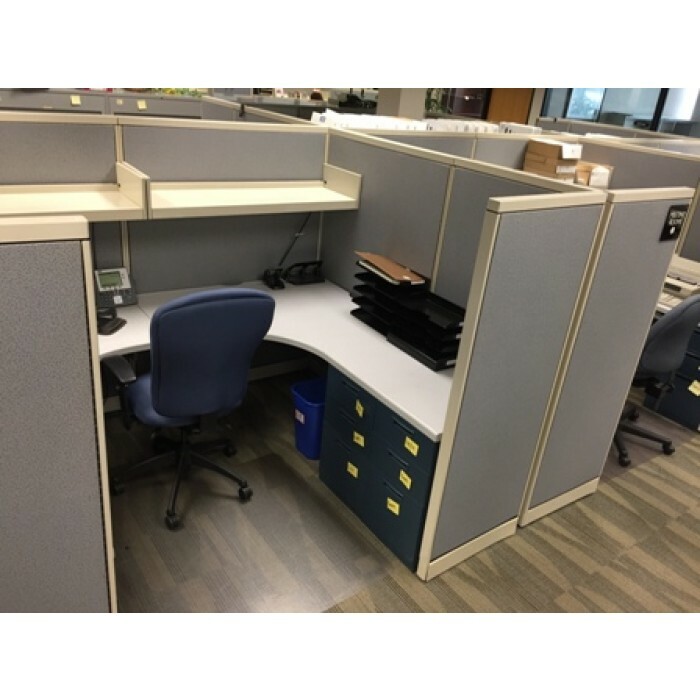 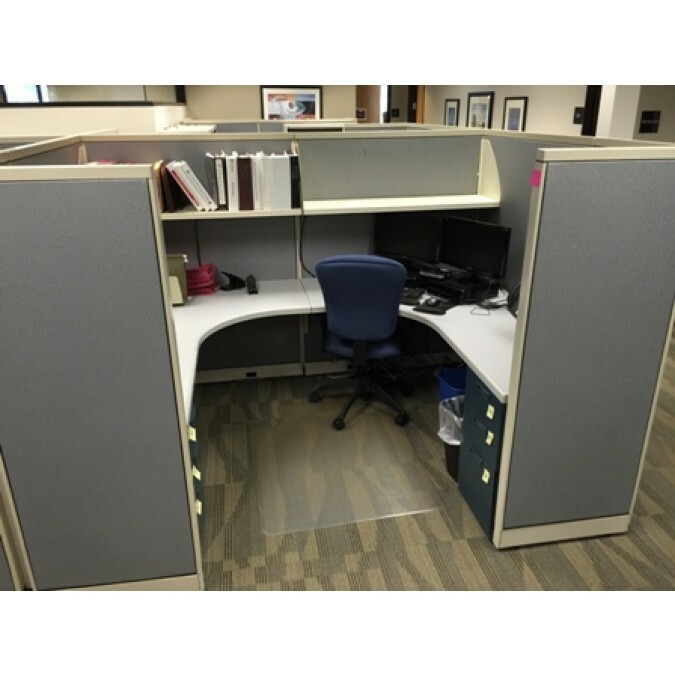 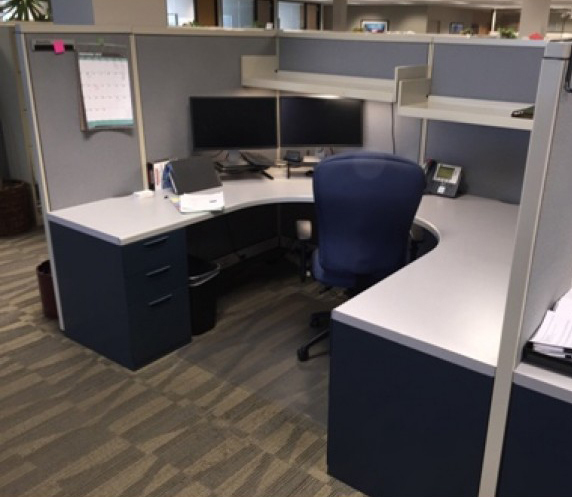 Steelcase Avenir (6 x 6)’s … or (6 x 8)’s – the cubicles are all 65″ tall and have (2) Shelves, (2) BBF Pedestals, and wing panel for privacy. 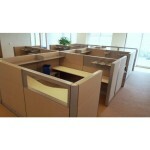 These are very nice cubicles and present an ultra value-oriented furniture buy. These cookie cutter cubes have a Nice steel blue print fabric with cool soft-white trim. 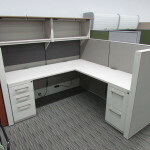 PRICE: $ 650 per station when purchased in a cluster design layout.